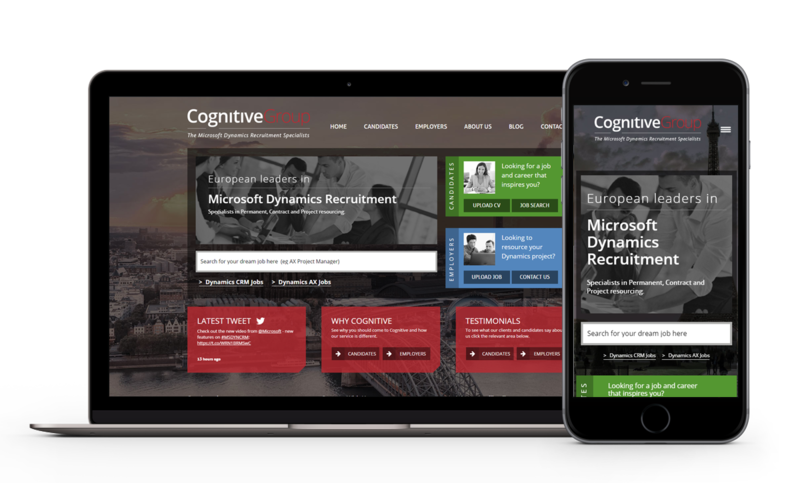 Cognitive Group came to us with a unique request, they already had a website that was functioning but wanted to enhance their job board. Our partnership with Broadbean means we were able to fully integrate their new feed whilst adding additional search functionality to help candidates find more reverent jobs. On top of the integration we updated a lot of features and styling throughout the current website to help enhance the site without completely remaking it.